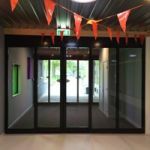 In Leidschendam we have installed a cool entrance in the Fluit Sports Hall. The black door profiles make the entrée complete. 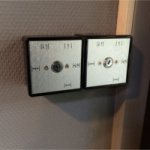 Both doors are equipped with a key switch with a stainless steel plate. 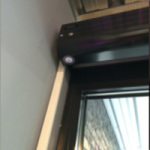 This allows the door to be installed in the desired position.